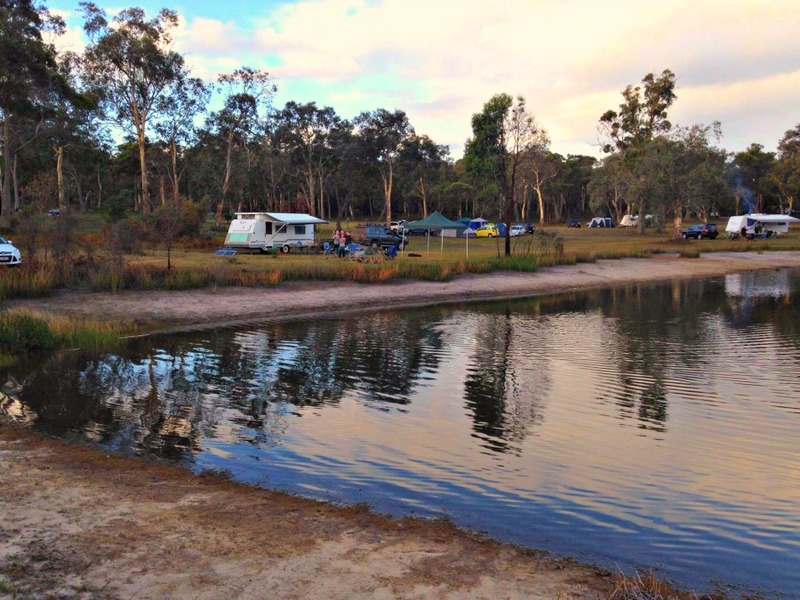 The caravan parks, camping spots, farm-stays and accommodation places here are 'Supporting TAWKing'. 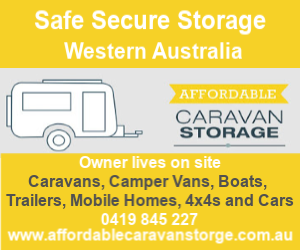 They have realised that many families are now Free Camping as much as they can and NOT staying in caravan parks due to the EXTRA cost of paying for the children. 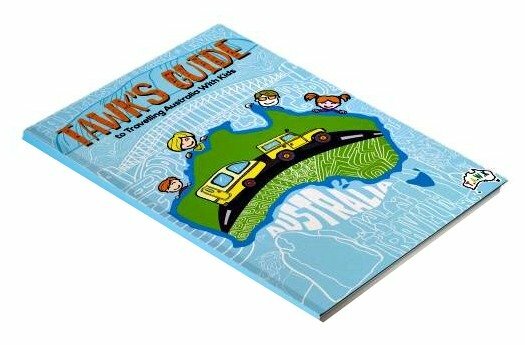 The following are 'Supporting TAWKing' and offering to TAWK Members: 'Children camp at least two nights FREE!!' ** (Some offer more!!). The Abel Tasman Caravan Park is another park that was recommended by a TAWKer/. 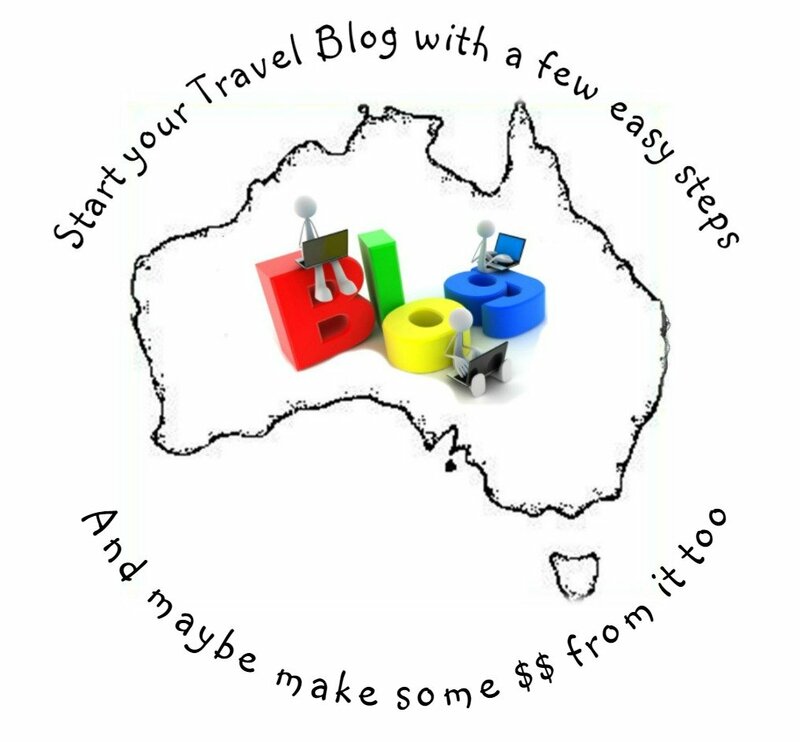 This time by prolific Blogger; Bruce from Big Family Little Income. The manager liked the idea and jumped on board. Not only offering 2 night's free camping for the kids but ALSO 10% off for the whole party from then on! It is the perfect spot to base yourselves especially after getting off (or when you are heading back on) the Spirit of Tasmania. It is right by the beach and at the mouth of the Mersey River, you can actually watch the ship come in and go out of the port. A great sight to see and especially as you more than likely have just come off of it, so the kids will love seeing it from the 'other side'. Cradle Mountain is also a short drive away. 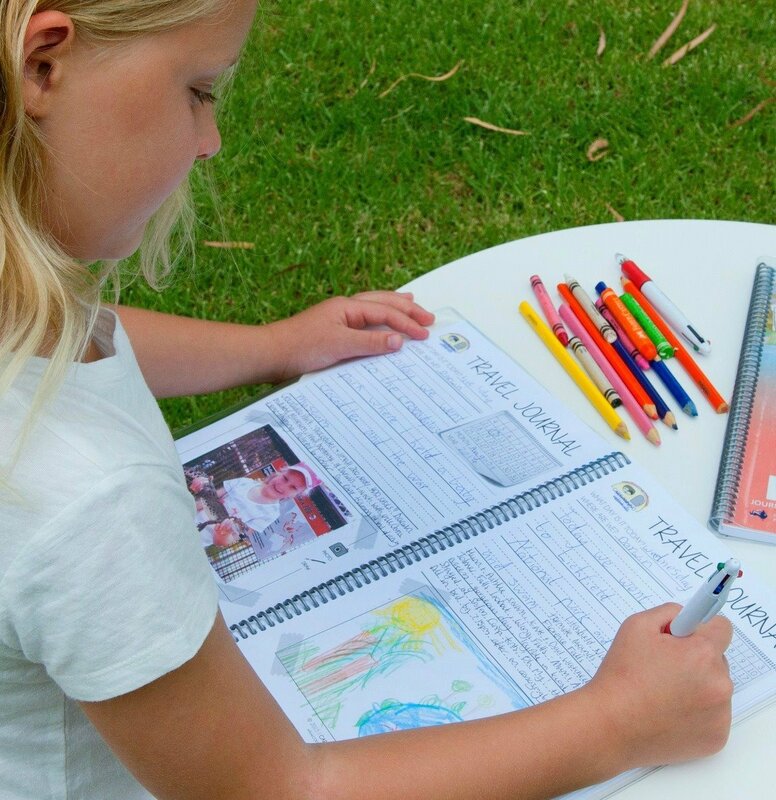 The reviews of the park are fantastic (have a look here) and we know they really will be great TAWKer Supporters. 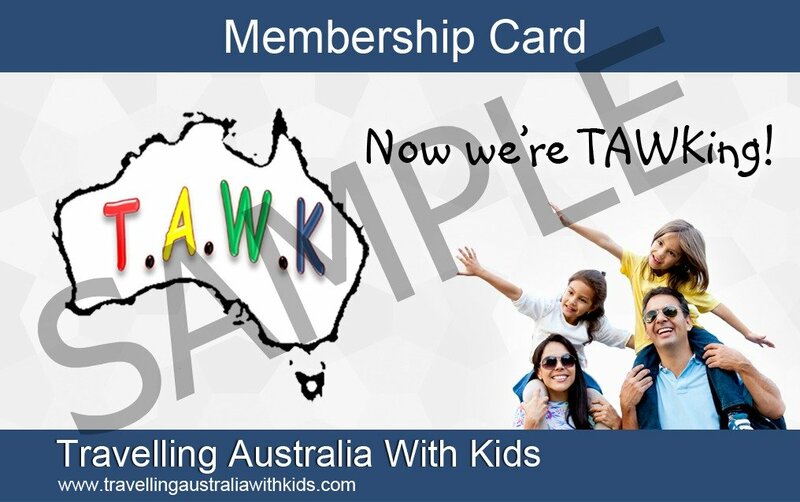 Make sure you grab your TAWK Membership Card to show them you are TAWKers. Former TAWKers, Lou and Mick own the Eldee Camp Spot! 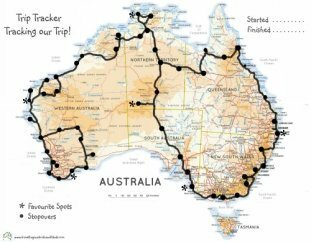 They are a family who after travelling in their caravan for a year in 2013, with their two children, saw the need for cheaper camping for families. So when they settled back down at the beginning of last year, they bought a property with the intention of setting up a camp ground aimed at the travelling families like yourselves, where kids would stay for FREE! * When you are off to Tassie, please support them, supporting you! 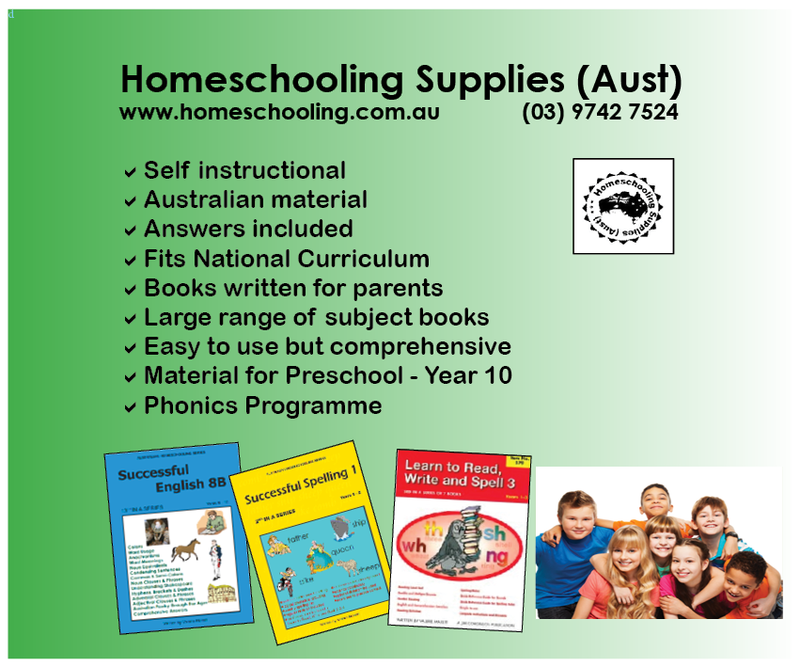 For More information, please click here.. The Left of Field Caravan Park was recommended to us by a TAWKing Family, as they loved their stay there and wanted to tell other TAWKers about it! They said it was a very family friendly park, with amazing scenery and a fabulous host. I approached the park, explained the TAWKer Supporter Program and Adrian, the owner, is very keen to help families with cheaper camping so you get 2 night's FREE camping for the kids. The sites are roomy so that you are not all packed in together and the owner, Adrian and his family welcome you to their park in a way that only owners can. They know the area well and sharing that knowledge is a joy to them as they want you to love it too! We are adding parks often, so make sure you come back often and check our Facebook Page for updates in the coming months.